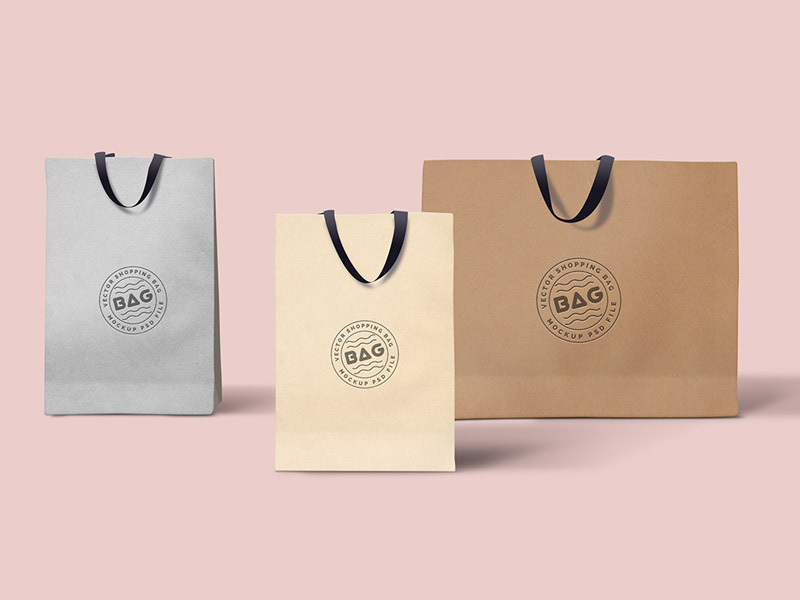 When it comes to shopping bags, there are just too many design options you see around in the market. 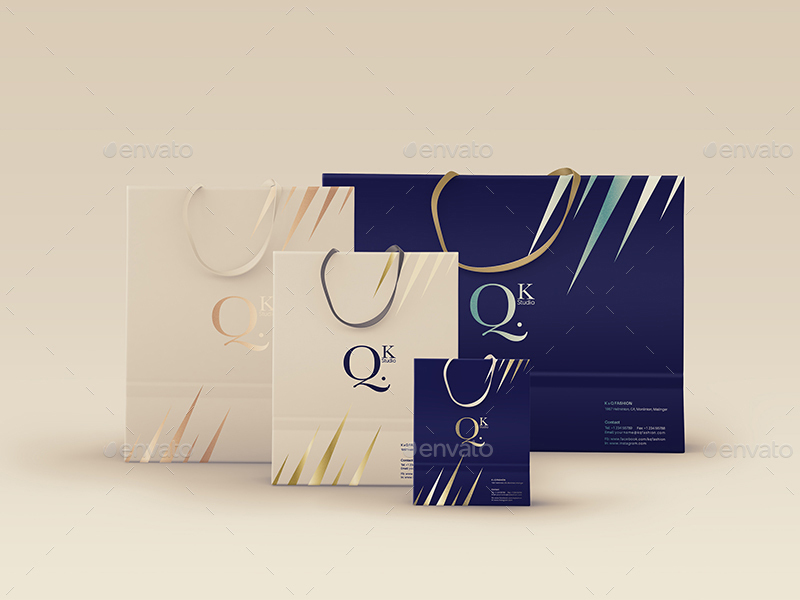 This is the work of dedicated designers who search for insights and ideas for new styles and characteristics. 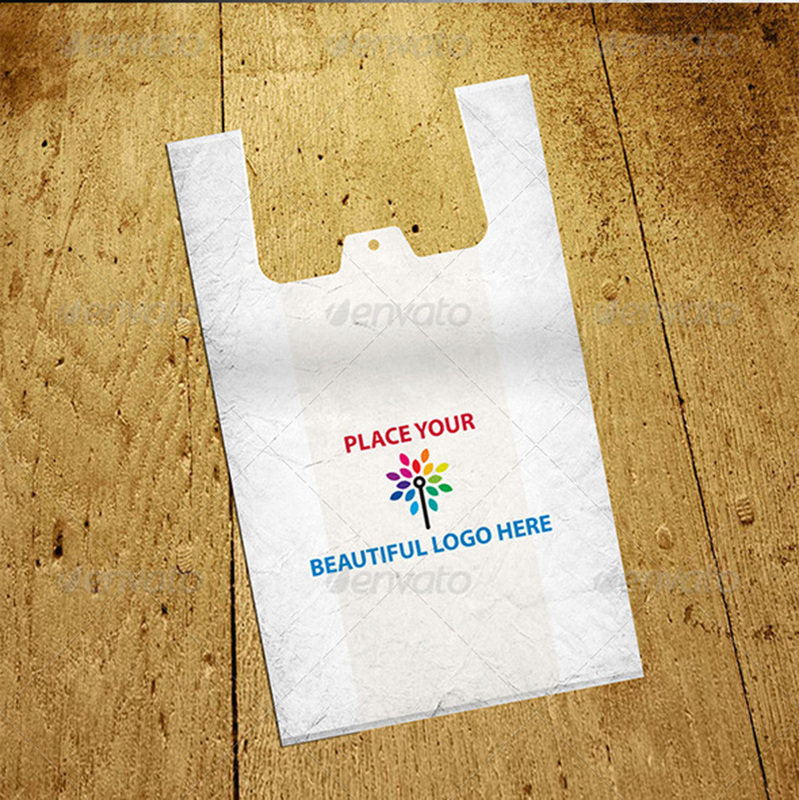 However, you do not have to look very far or research for hours in order to design a stylish, elegant plastic shopping bag. 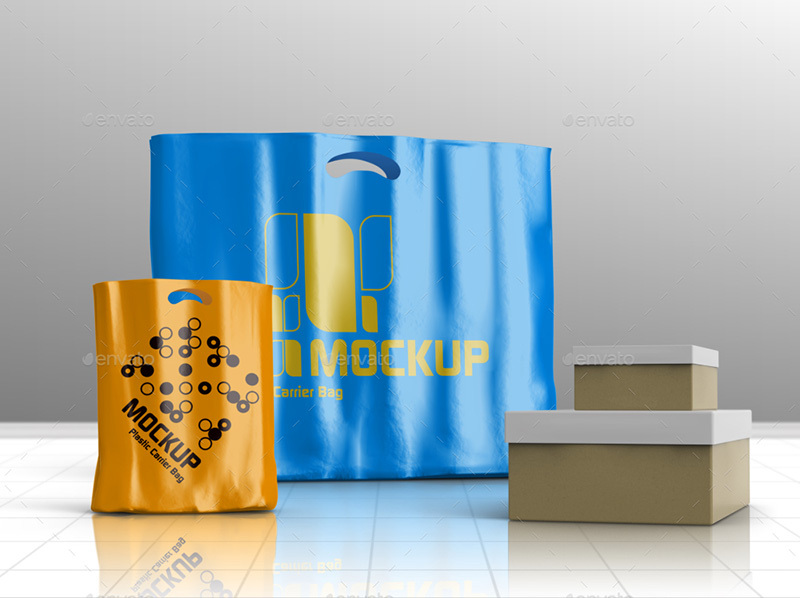 In the modern online age, design is as simple as using pre configured templates and coming up with brilliant designs within minutes. 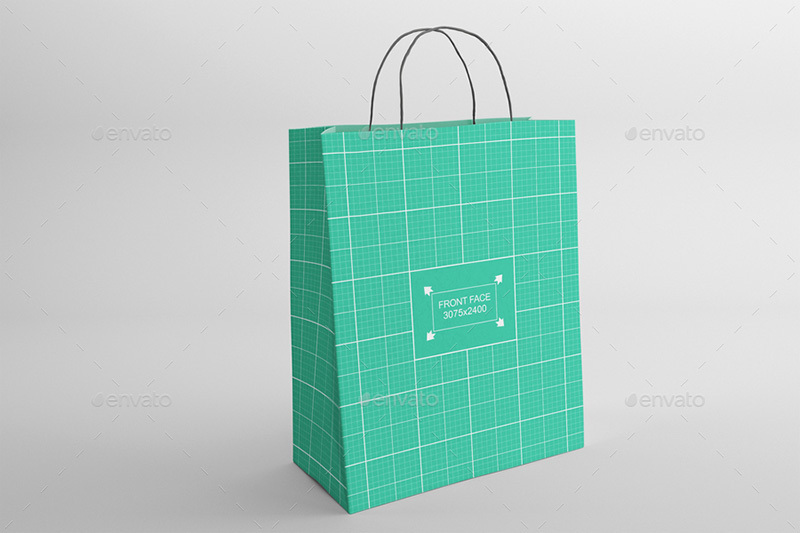 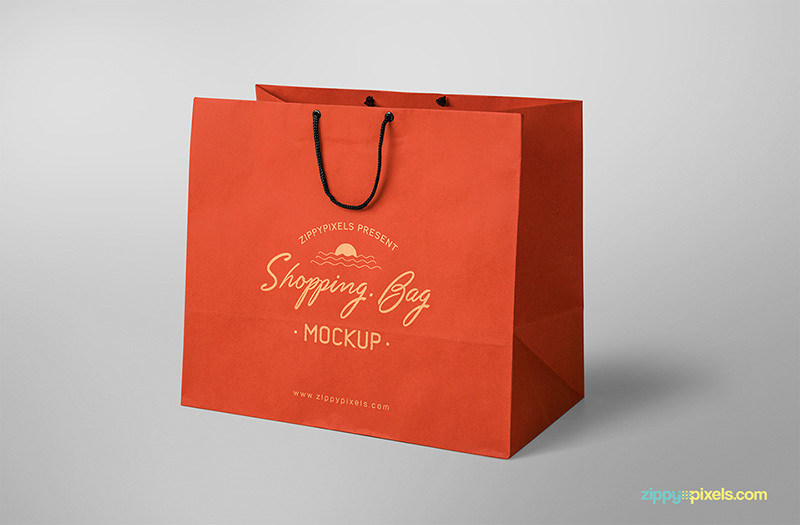 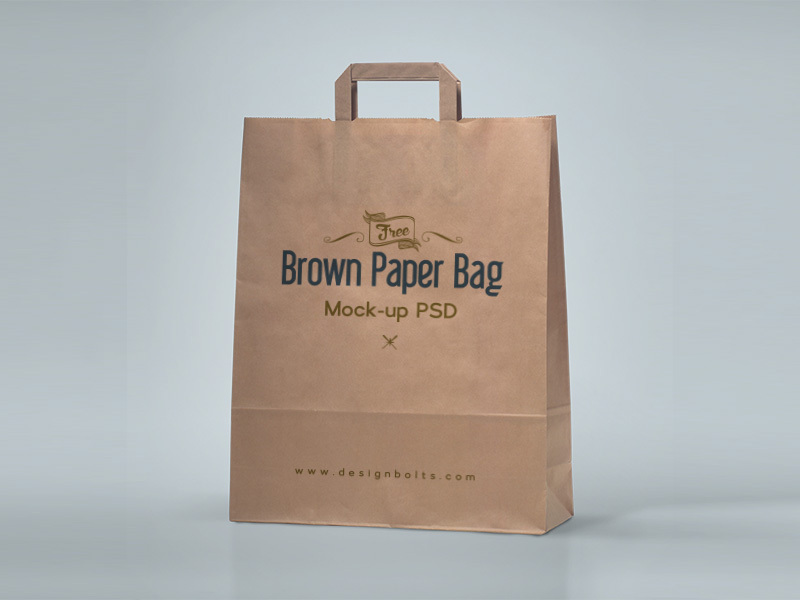 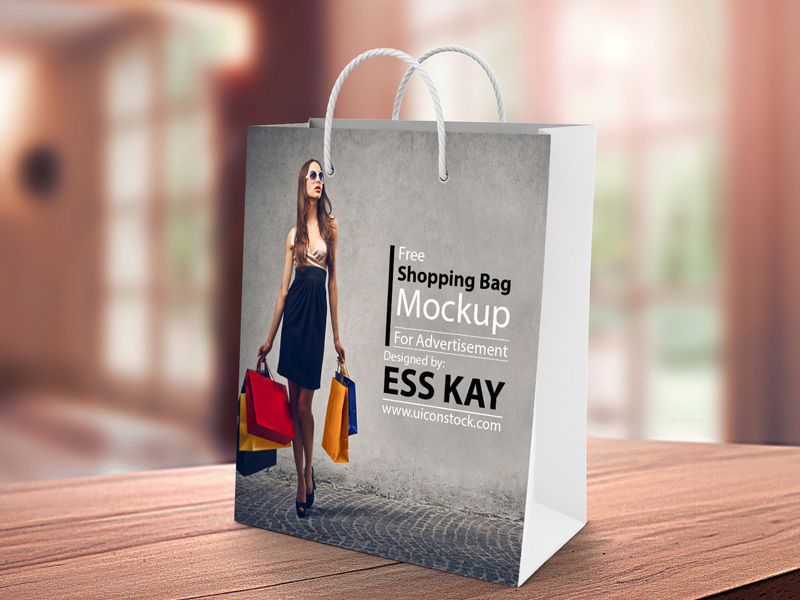 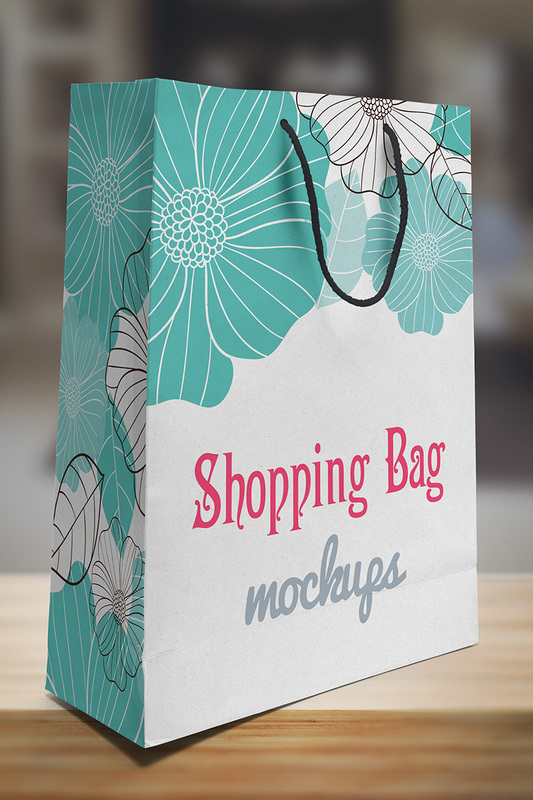 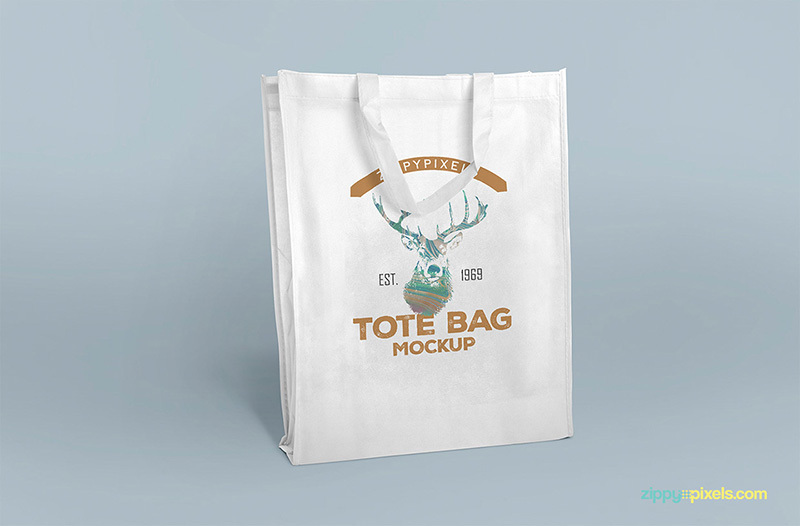 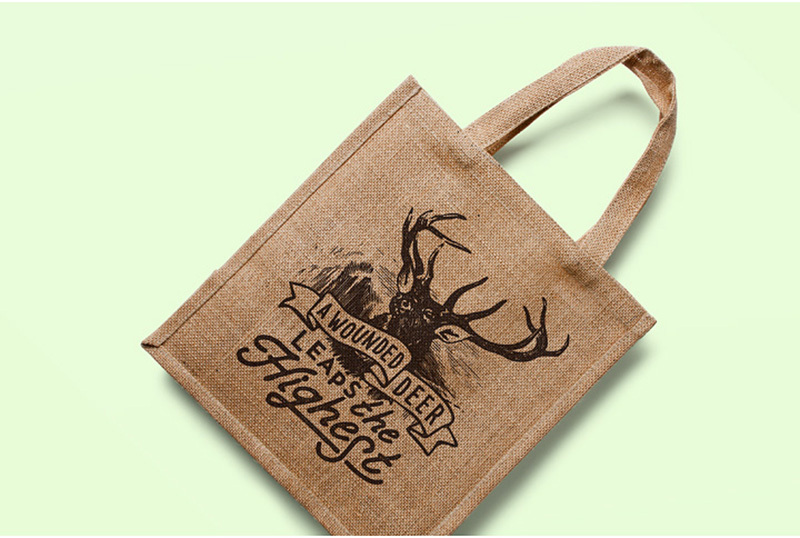 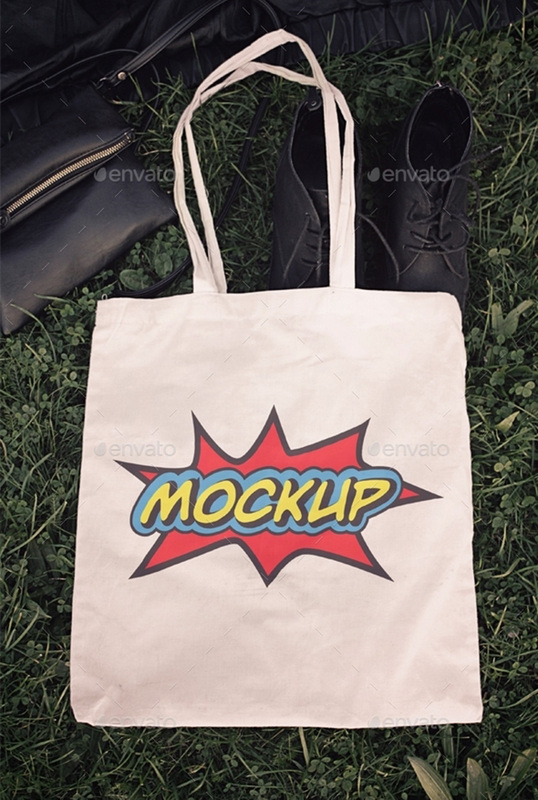 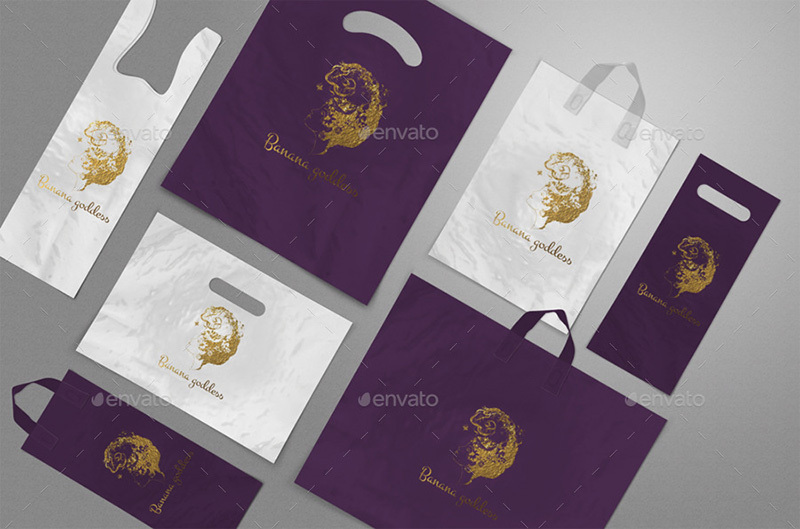 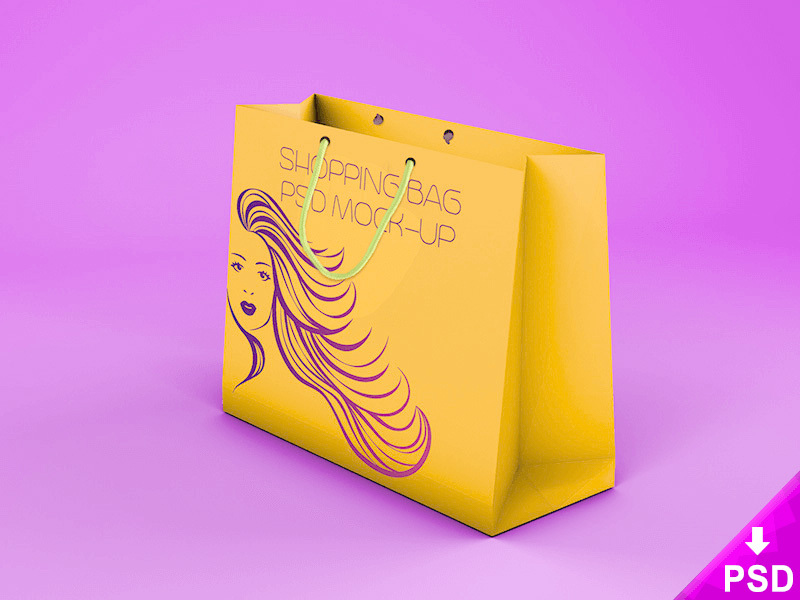 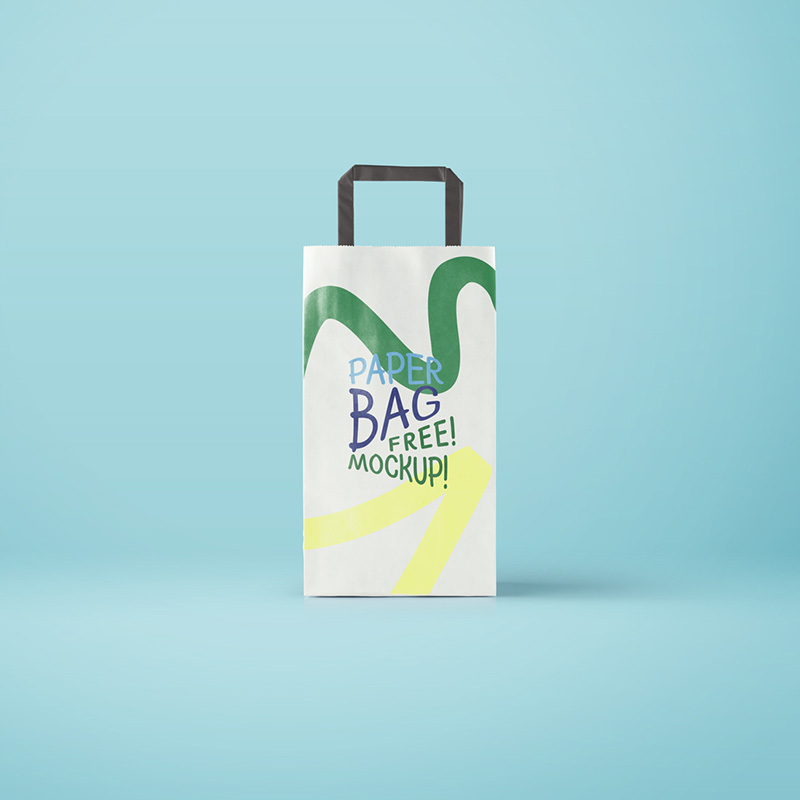 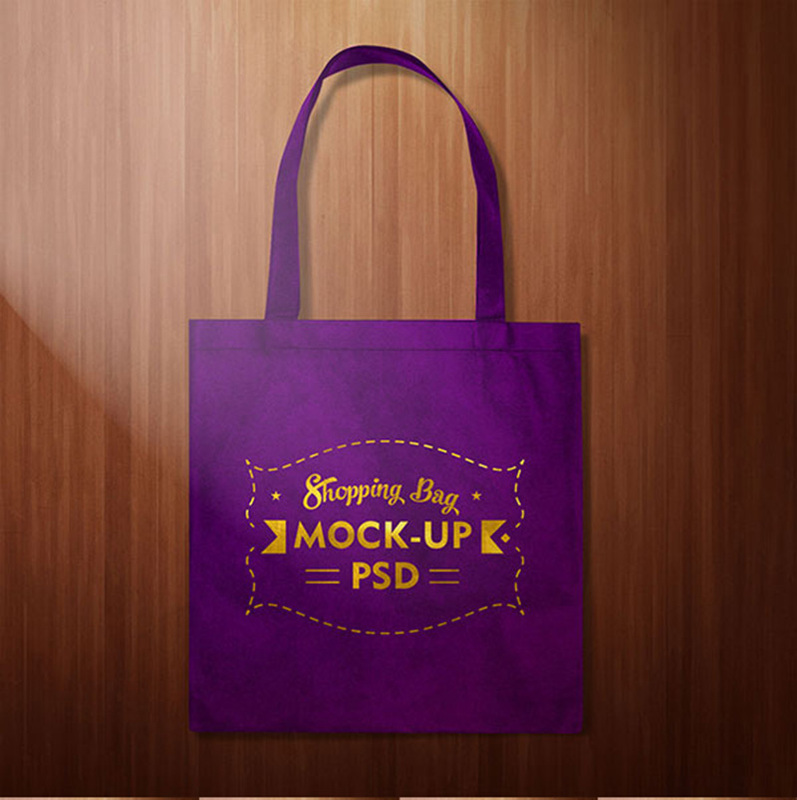 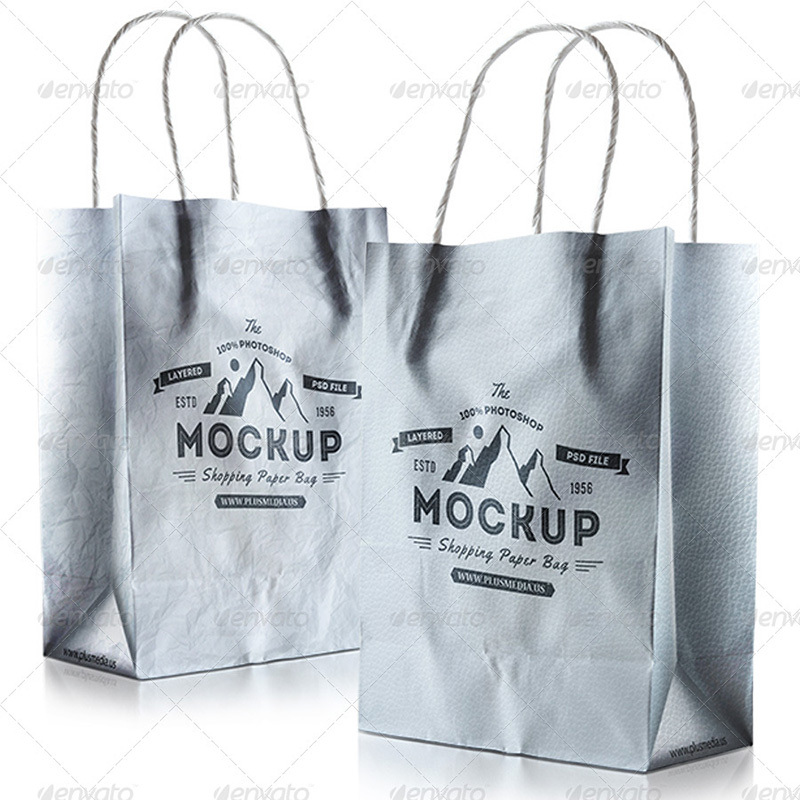 Finding a plastic bag mockup or shopping bag template is never a daunting task. 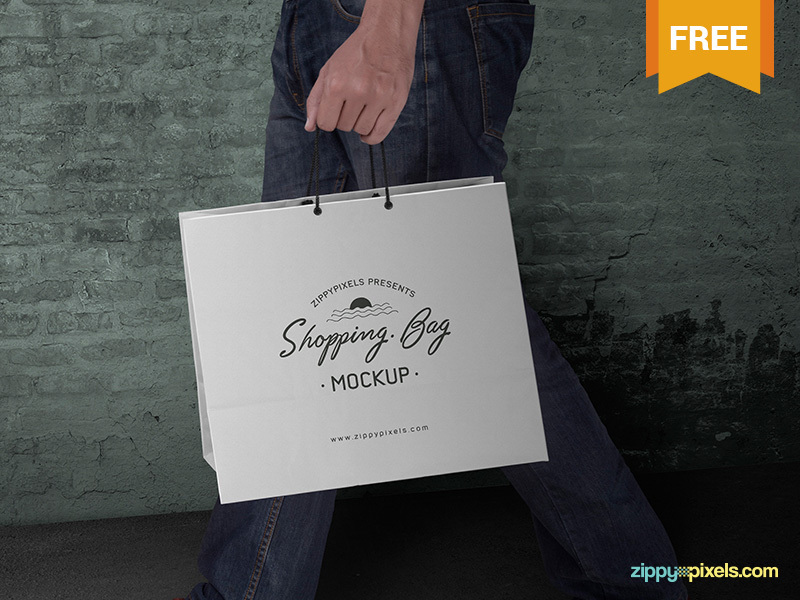 There are several sights that specialize in providing user friendly high-output mockups and templates for designers. 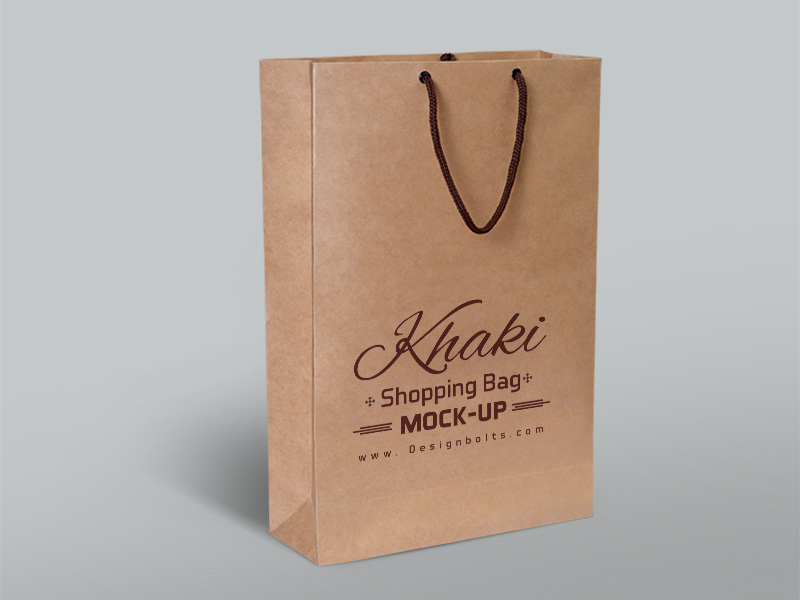 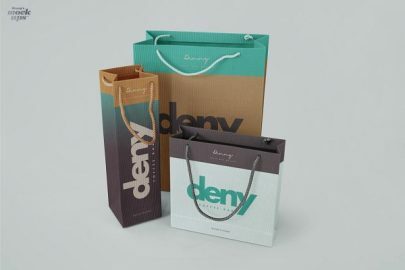 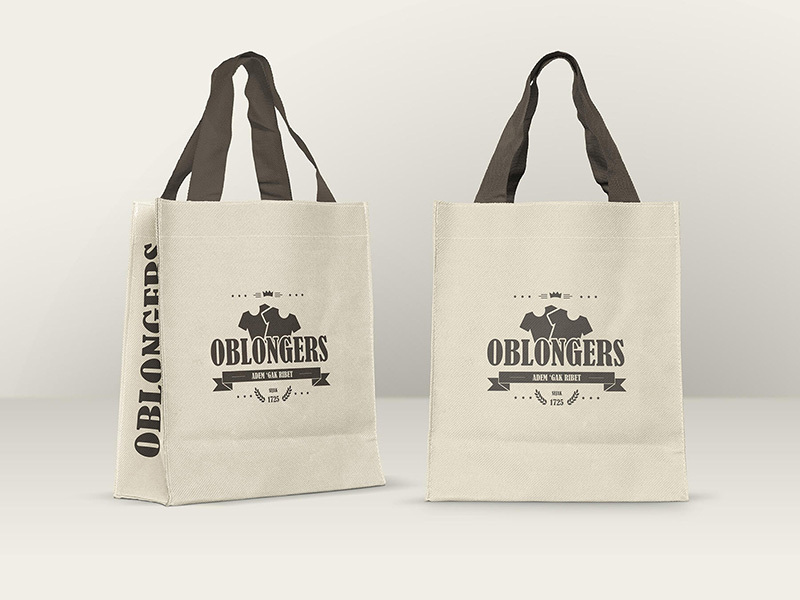 If you work in a coffee shop or any soft beverage outlet, you need a strong brand that includes unique shopping bags. 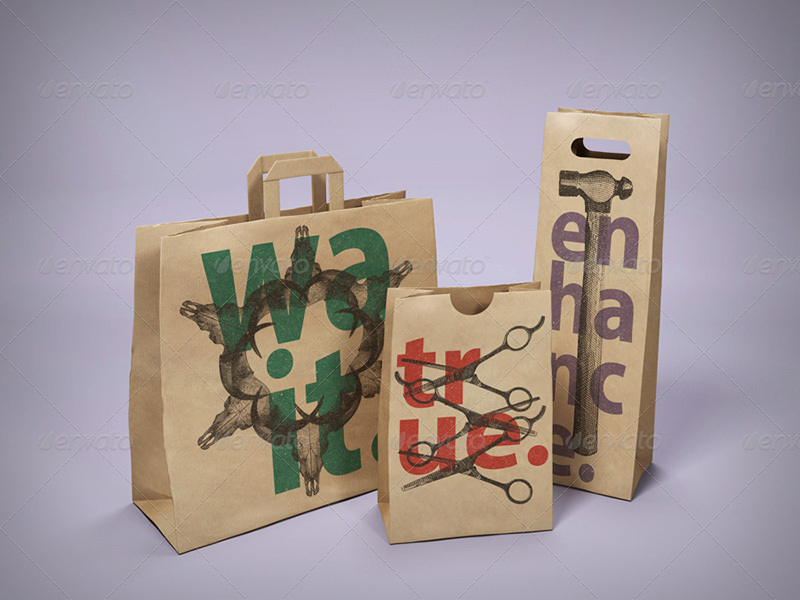 Using templates can help you save time, money and effort while still coming up with top quality styles. 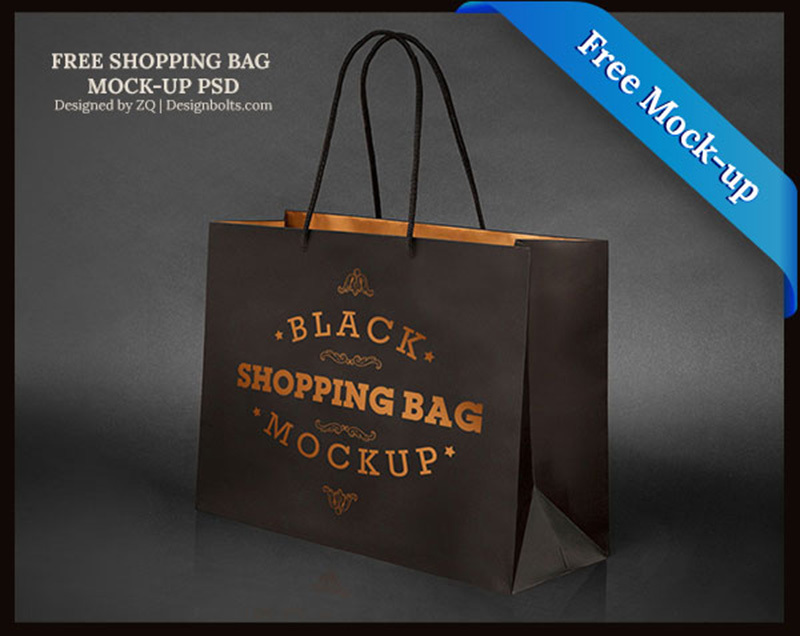 As aforesaid, there are several mockup offers in the market and finding one should not be overwhelming. 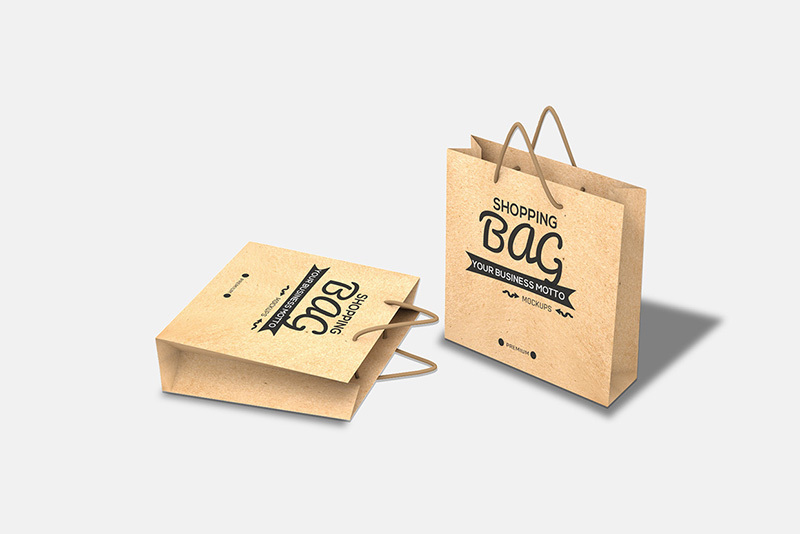 It is as simple as searching for businesses on your favorite browser. 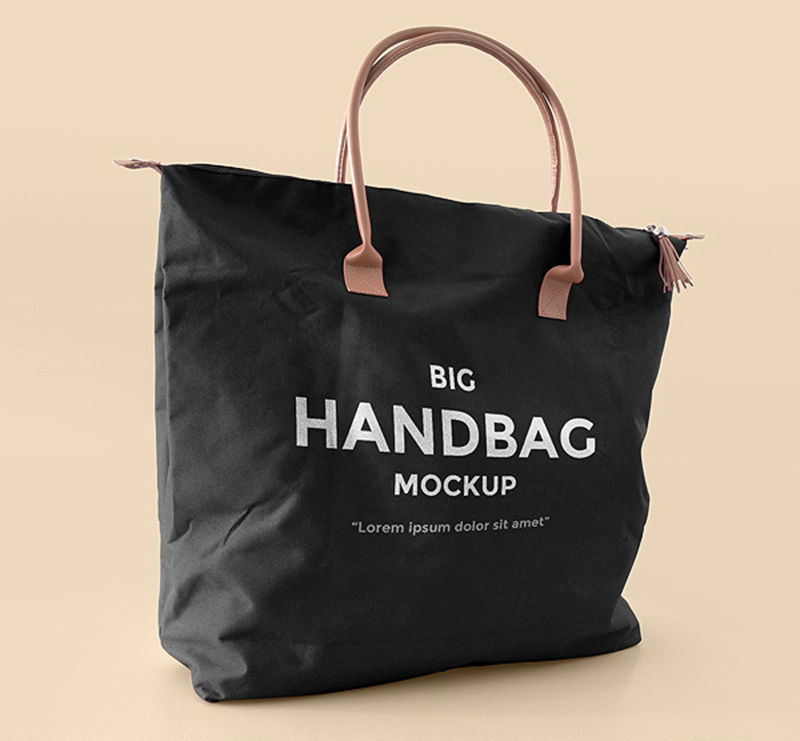 However, not all mock-ups you come across will depict desirable characteristics. 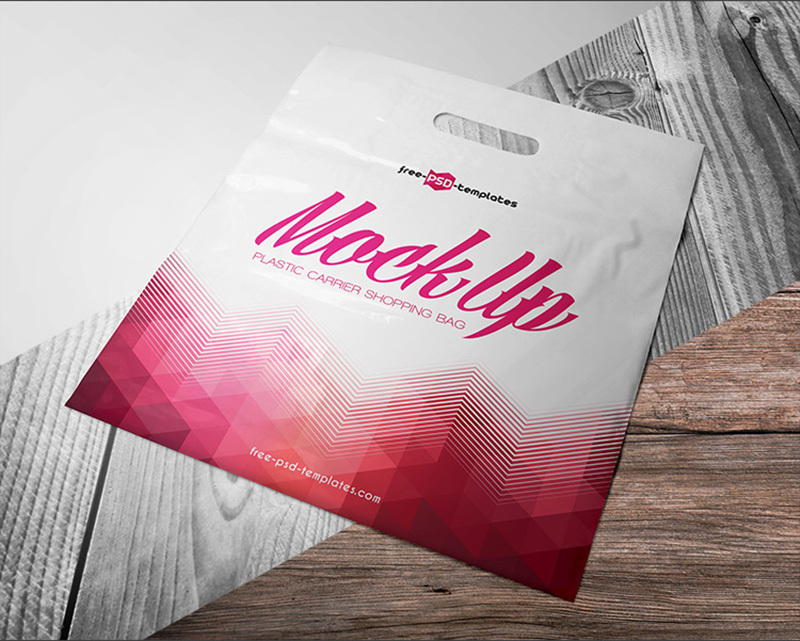 While some are simply poorly coded templates that can only achieve a few basic steps, others are overpriced and not worth you money. 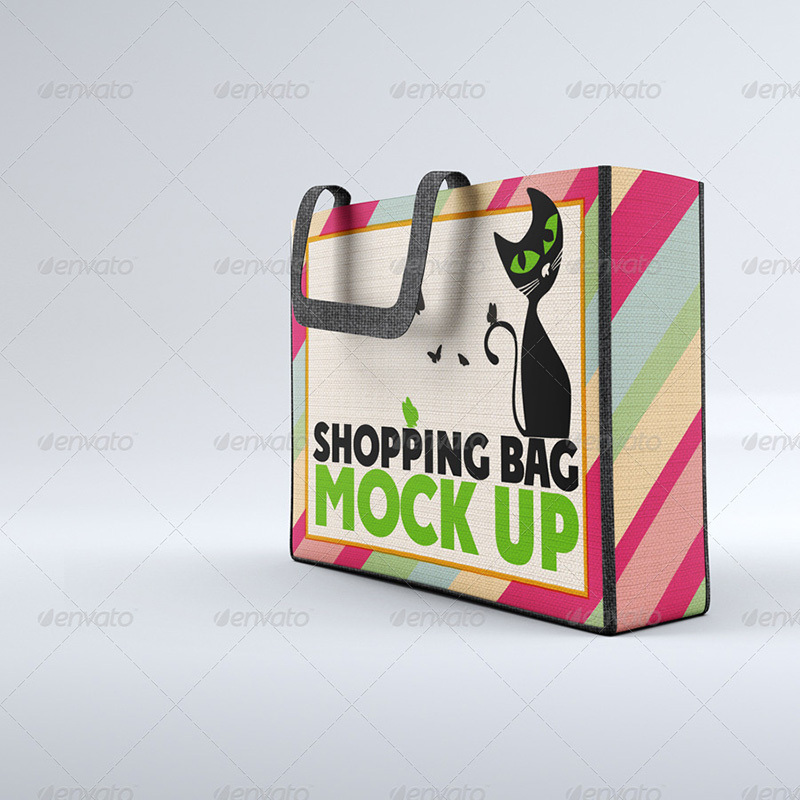 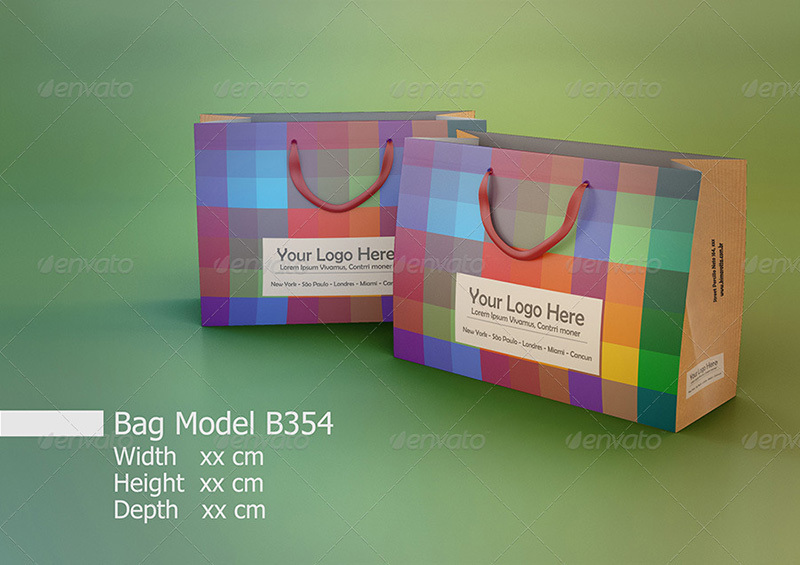 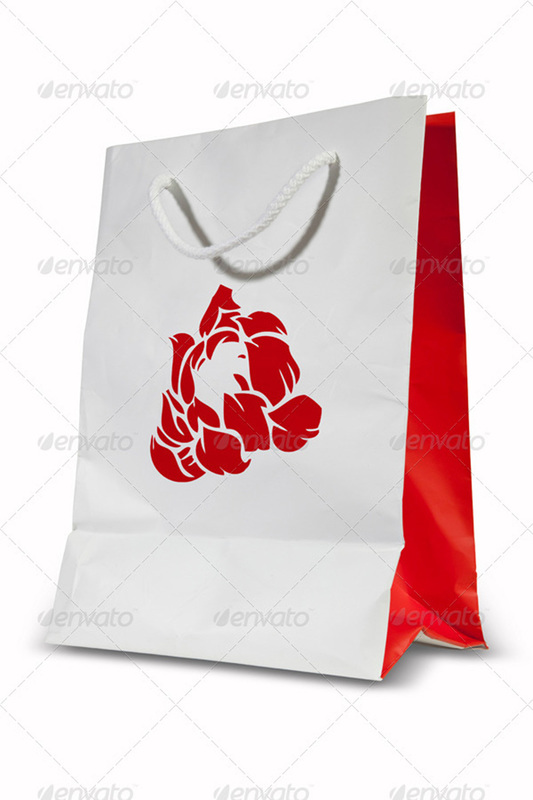 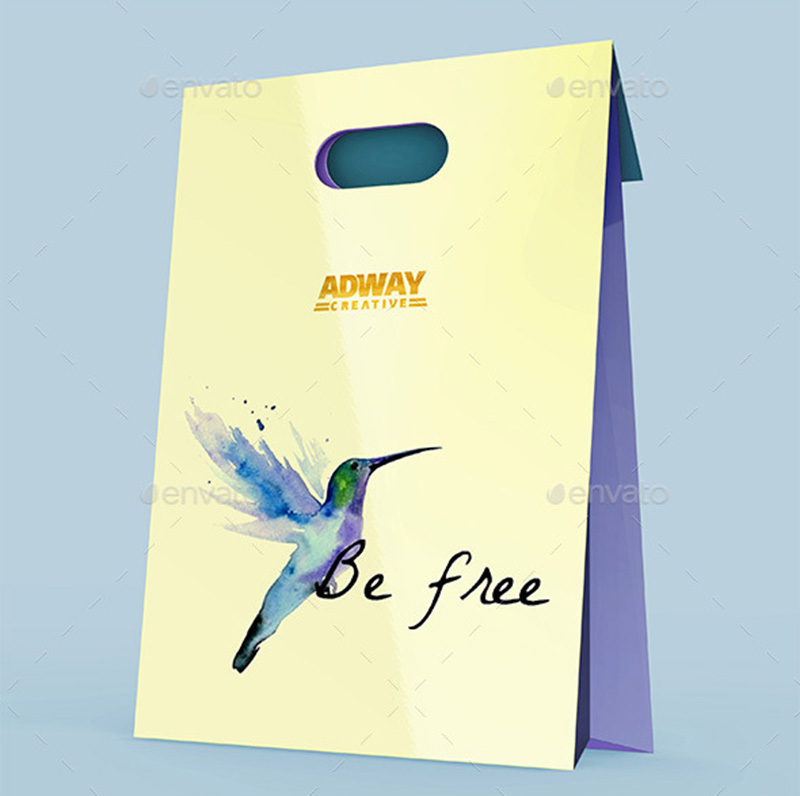 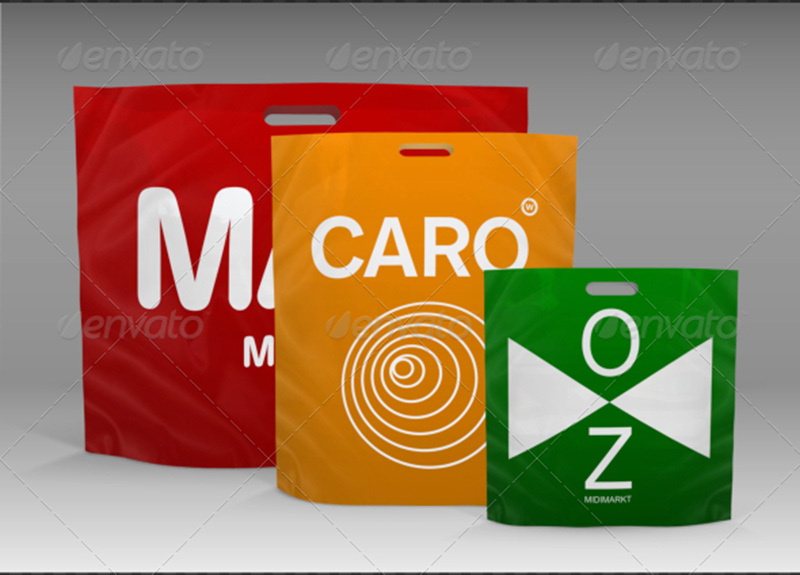 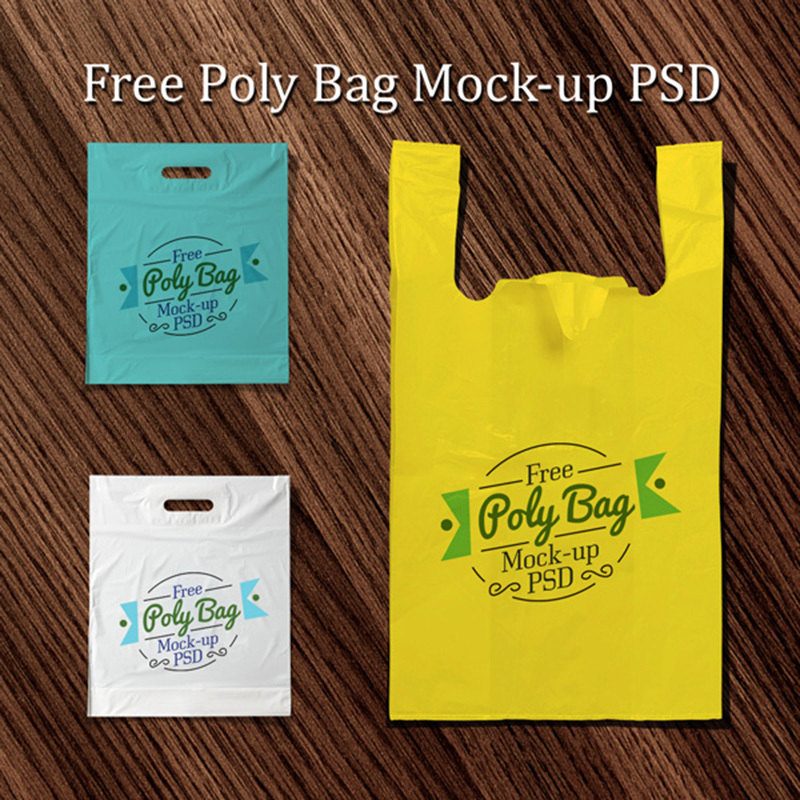 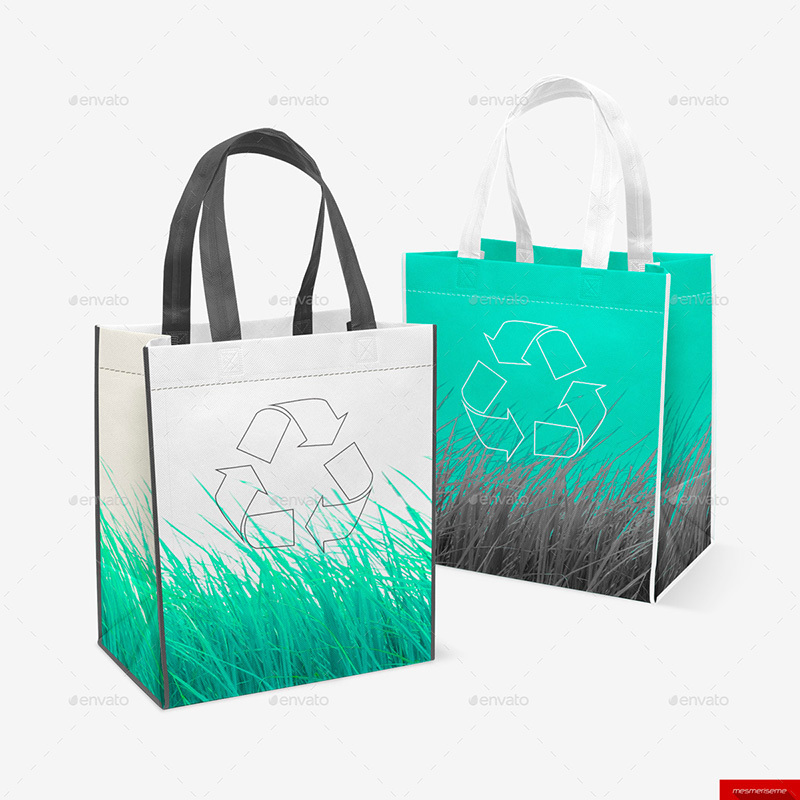 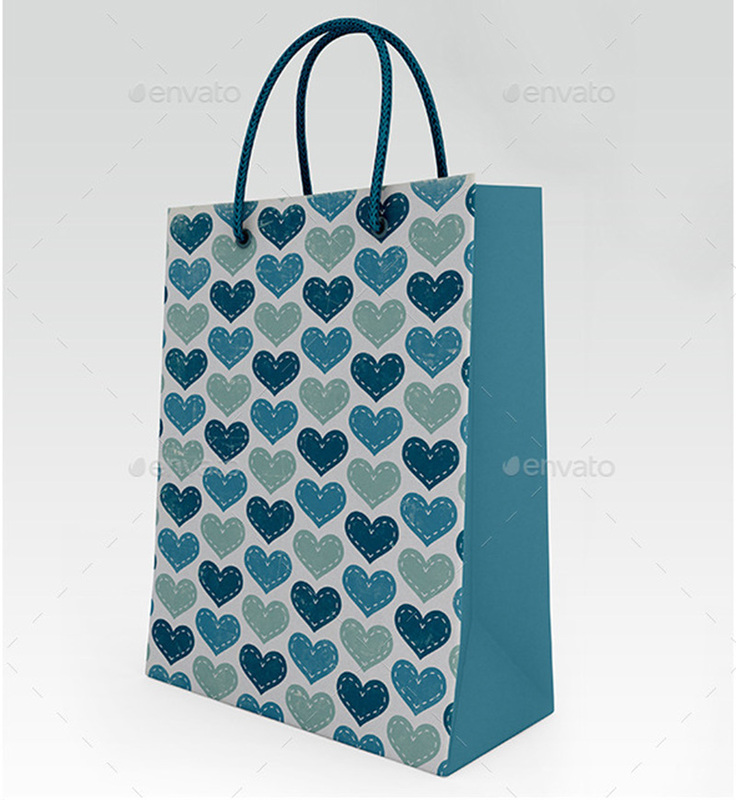 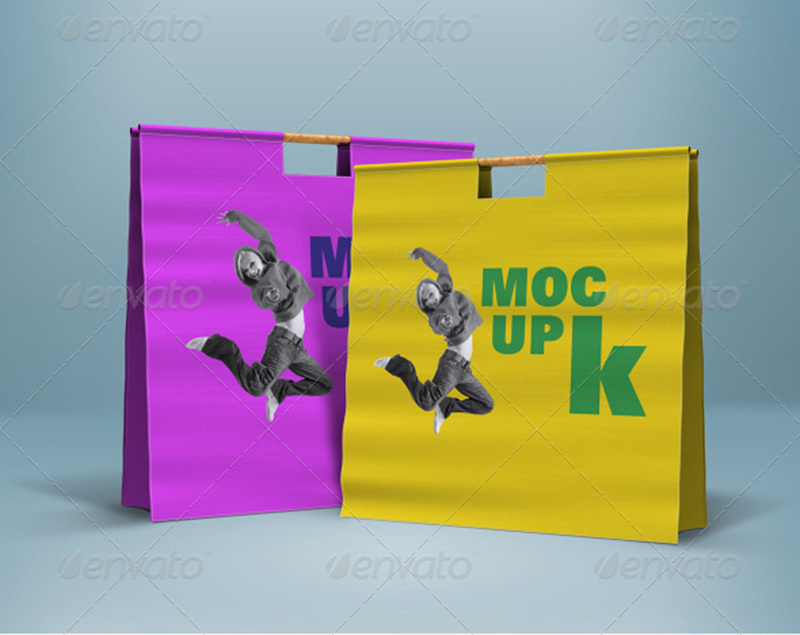 Fortunately, you can still find top standard plastic bag mockup and templates that are absolutely free. 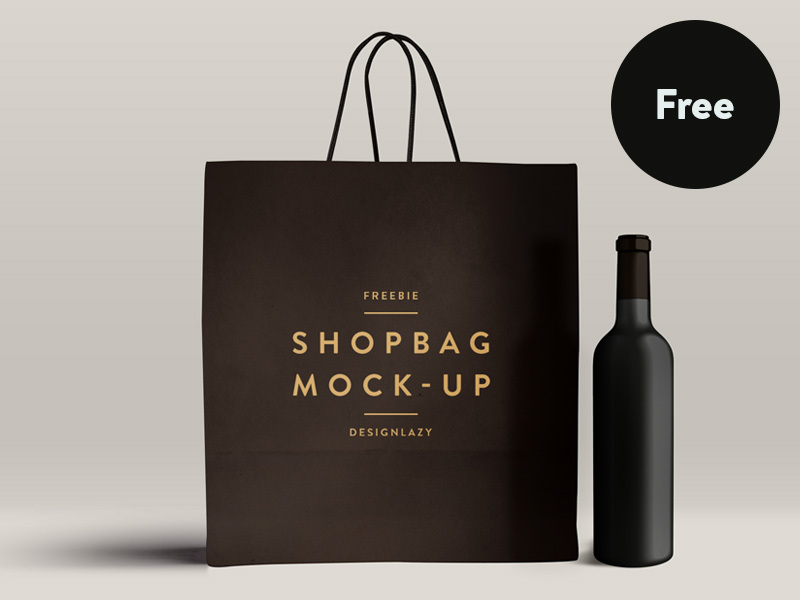 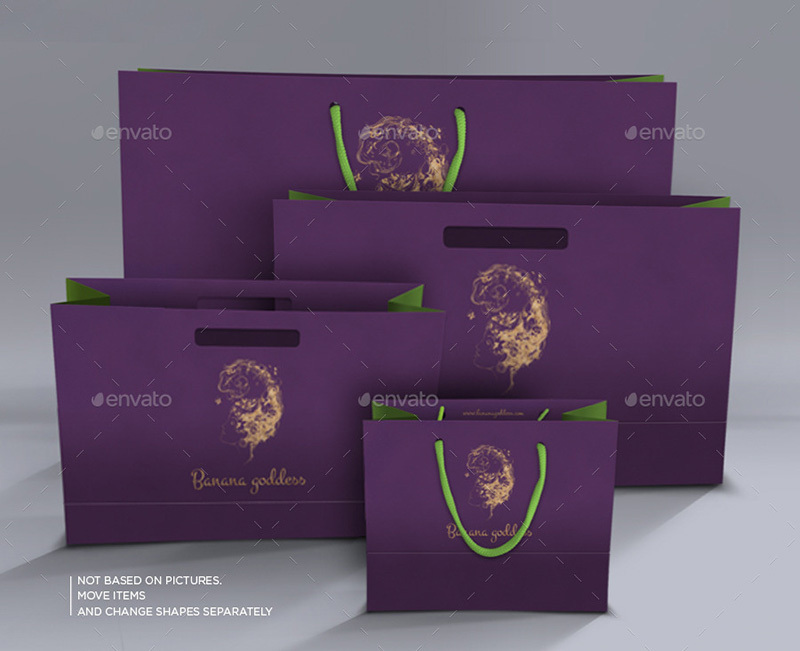 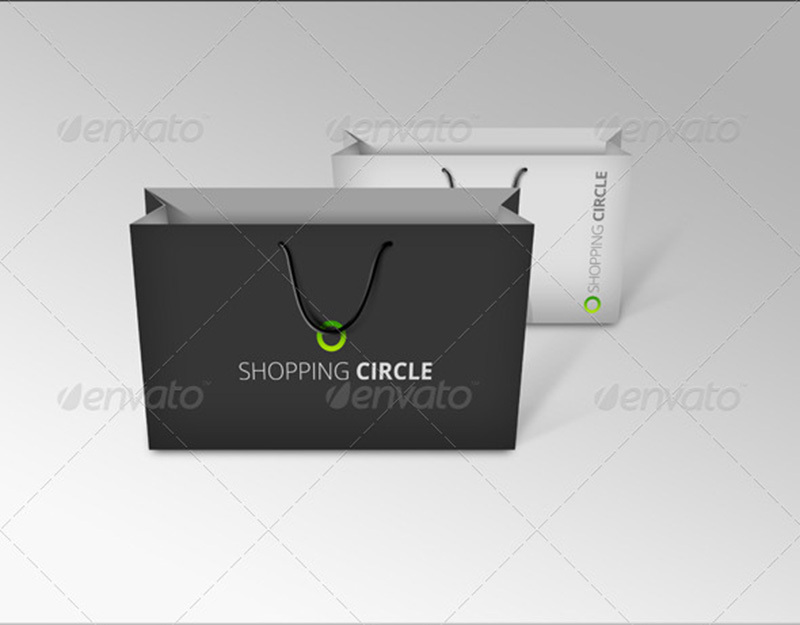 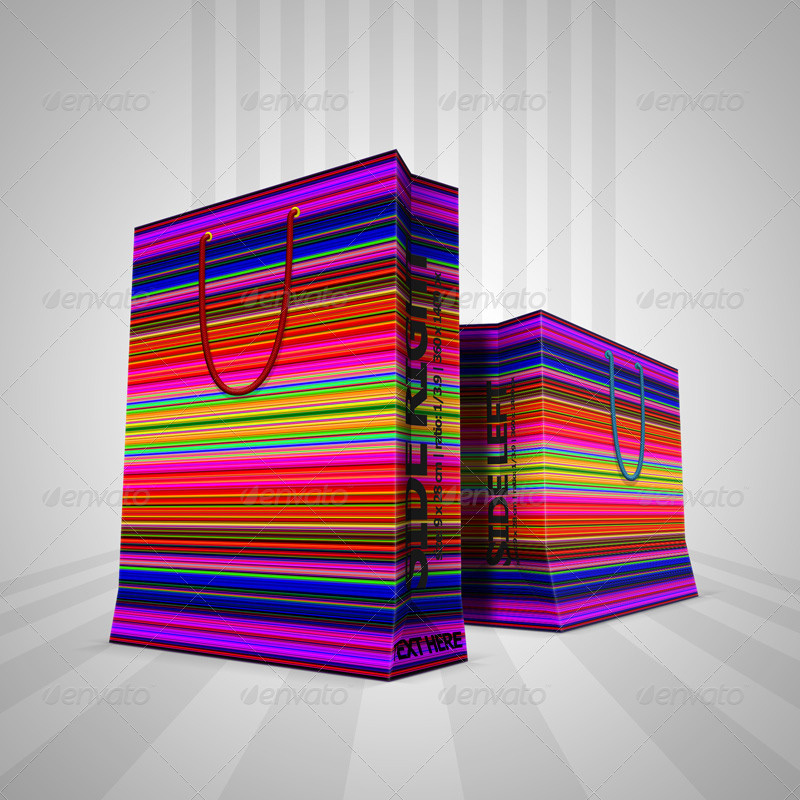 These shopping bag templates are premium and free of charge. 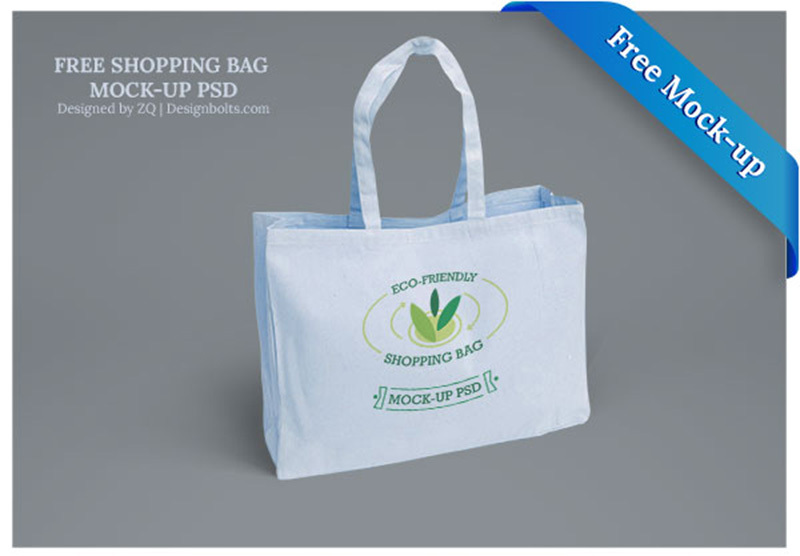 All you need to do is download install and begin making your personalized bags. 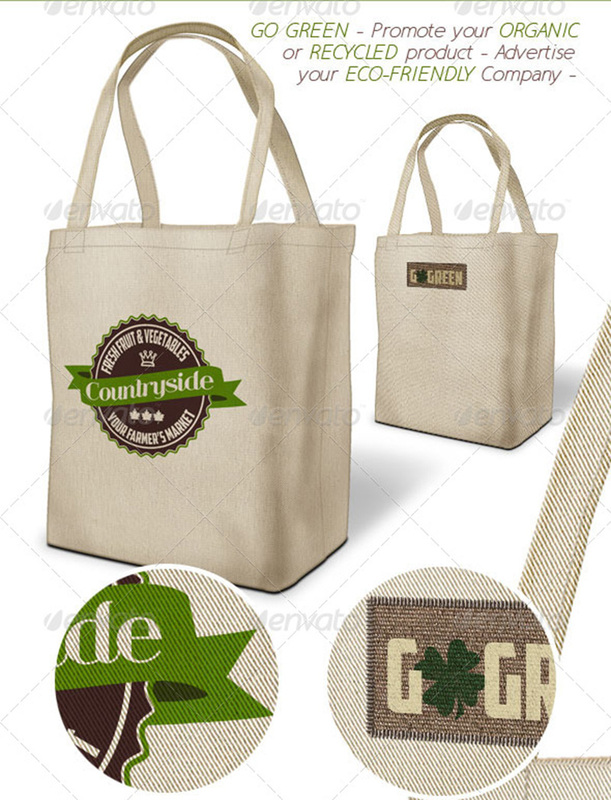 You can then send the concept to manufacturers or even use a 3D printer if you have one.